My FreePrintable.net sites have hundreds of printables especially for Easter. Whether you need a Easter gift tags for a present or a Easter coloring pages for the kids, there’s a free version to instantly download and print. Guess who needs a little help getting his message across? The Easter Bunny. Thankfully, FreeEasterPrintables.com has dozens of letters from the Easter Bunny. They are on full-color, illustrated stationery and digitally signed by the bunny himself. There are letter templates for specific situations, letters that answer kids’ questions, a letter for baby’s first Easter, and a joking letter for grownups. Print any letter free as a PDF or pay $5 for a customizable DOC that you can type into using Microsoft Word. Color chicks, rabbits, eggs, baskets and more with the free coloring sheets from FreePrintableColoringPages.net. Find even more coloring pages and other Easter printables at FreeEasterPrintables.com. There are cards, games, crafts, and even bunny ears. Besides the Easter gift tags at FreePrintableGiftTags.net, which feature iconic Easter images as well as Christian symbols, there are Easter recipe cards at FreePrintableRecipeCards.net. 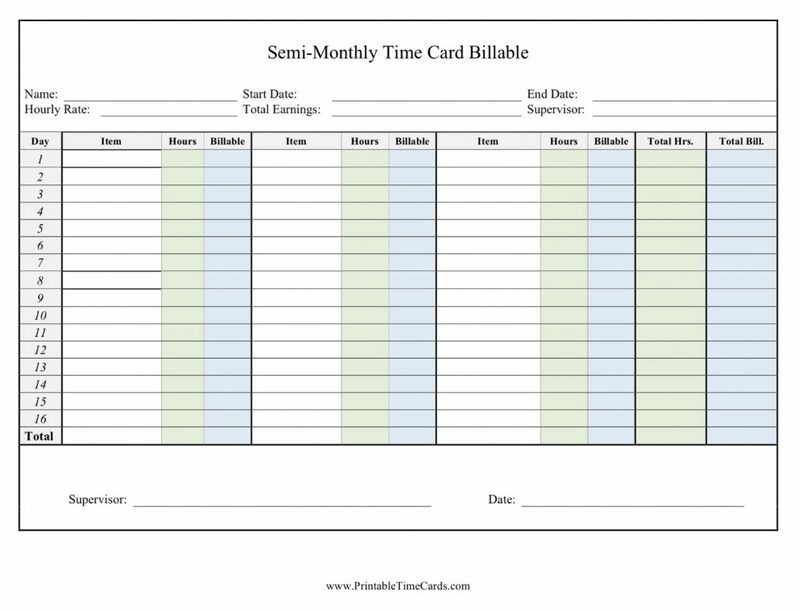 The cards are available in 3×5 or 4×6 inch sizes, lined or unlined. They can be downloaded as PDFs for free or as customizable DOC files for $7. FreePrintableGroceryList.com has Easter grocery lists and menu planning printables for your Easter potlucks, parties, and dinners. 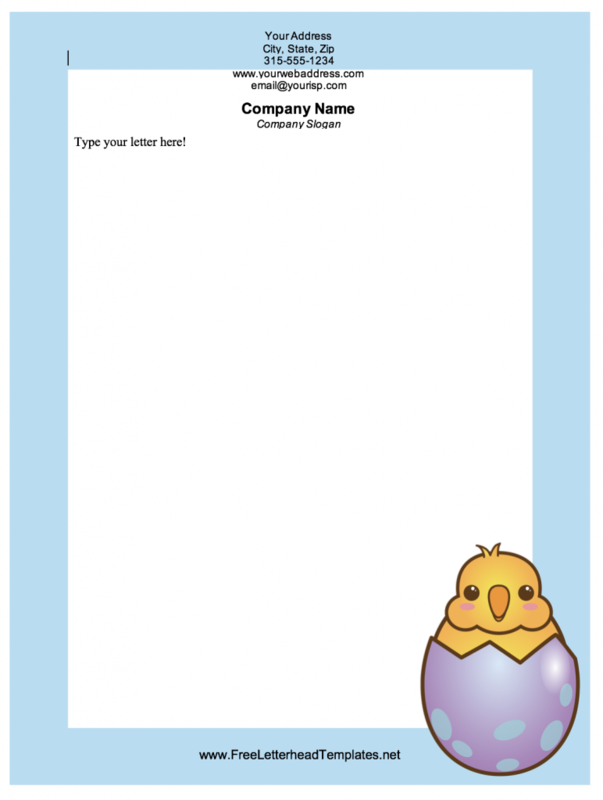 I’ve just added new Easter letterhead templates to FreeLetterheadTemplates.com, illustrated with bunnies, colored eggs, and a chick popping out of an egg. You’ll find Easter borders at PageBorders.net and Easter flyers at PrintableFlyerTemplates.net. There’s a funny Easter fax cover sheet at FreeFaxCoverSheets.net that shows the Easter Bunny faxing a map of his bunny trail. Fill your Easter basket with printables!